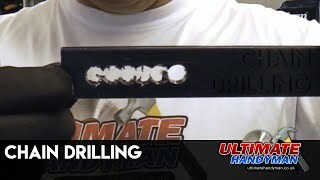 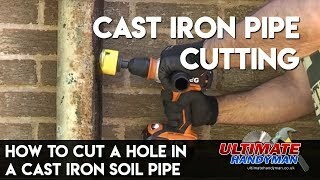 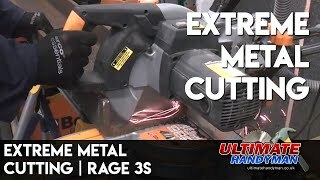 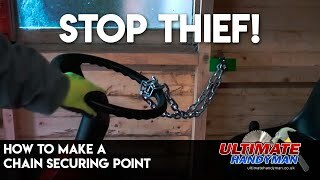 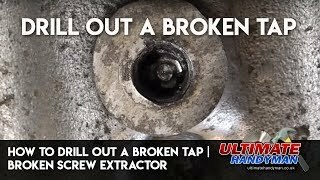 This video shows how to cut a bolt using a hacksaw or a pair of electrical crimping pliers. 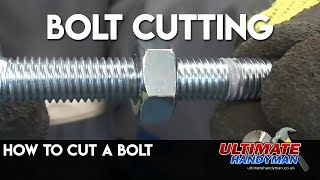 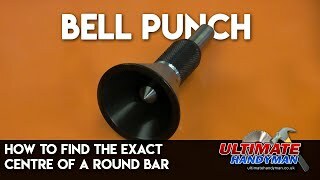 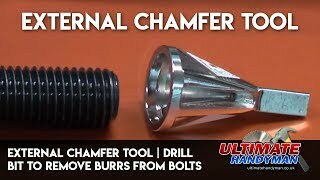 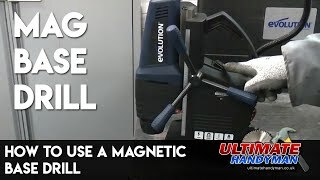 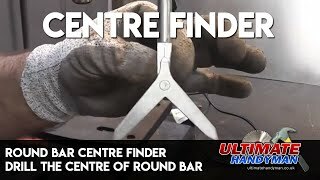 Cutting a bolt has never been so easy! 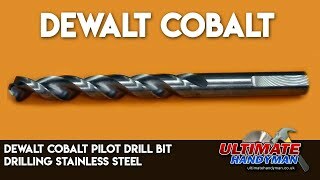 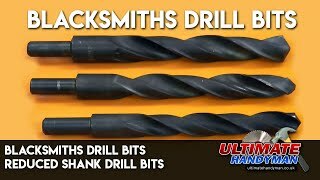 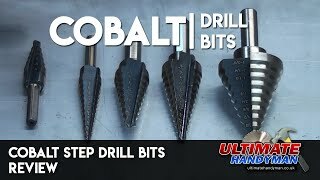 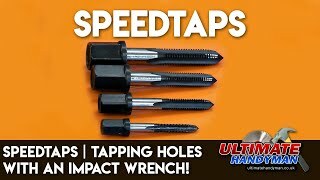 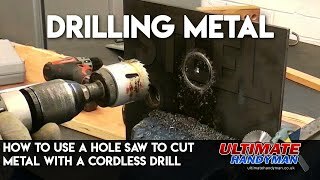 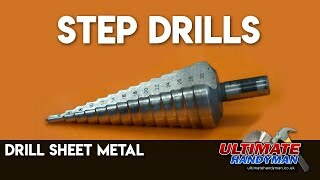 Step drills are the drill bit of choice for drilling holes in thin sheet metal, these step shaped drill bits make really light work of thin material which is typically difficult to drill using standard HSS drill bits.